The next set of cleric domains & spells were moved to the backburner due to a couple of events. One was the fantastic Level-Eater 6.66, for which I DM’d one of the tables. 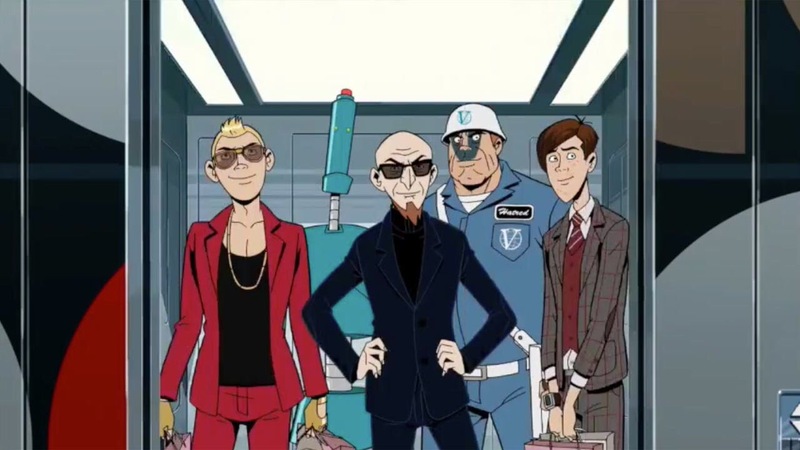 The other is the season 6 premiere of the Venture Bros. this weekend, for which I wrote up a preview at the Addison Recorder. With those items complete, back to posting new cleric ideas for 13th Age!